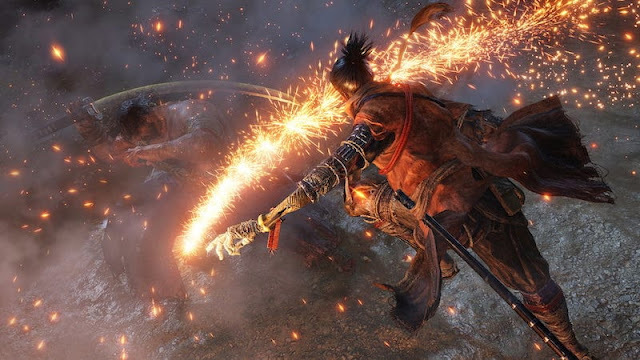 Activision has announced that Sekiro: Shadows Must Die Twice has went to the top of the charts. Sekiro™: Shadows Die Twice has shinobi-death-blowed its way into fans hearts and the top of the charts! With a “Must-Play” status on Metacritic that only one percent of all games achieve each year1 and 90+ rated review score across all platforms on Metacritic, the highly-anticipated game sold more than 2 million copies worldwide2 across PlayStation, Xbox and PC in less than 10 days.